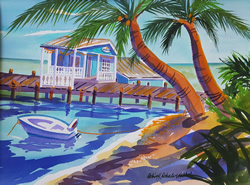 WELCOME to the Robin H. Roberts Studio website, home of watercolor, acrylic and oil paintings by Robin H. Roberts Walker. 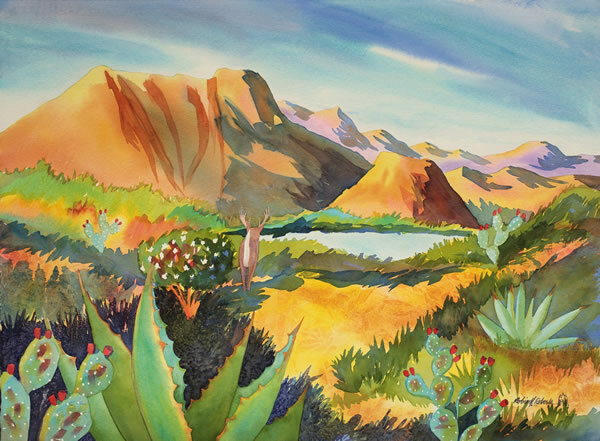 This site features paintings from Texas, the American southwest regions, coastal areas of the United States, Caribbean Islands, Italy and Mexico. Most are water-media paintings on cotton paper, some are on canvas and all are from locations I am familiar with. 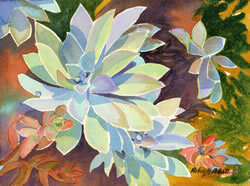 PRINTS of any image are available in the form of Giclee impressions. There are 6 images available from older editions in high quality lithographs. Please inquire and I will be happy to email to you. 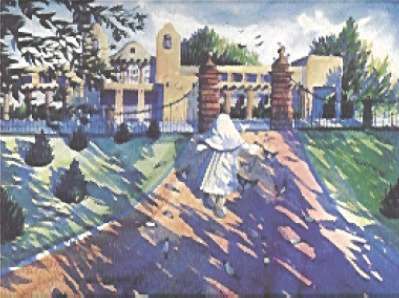 The featured watercolor below is “Rancho Blanco Arroyo”, inspired by the ranch my husband managed near the Texas Mexico border. 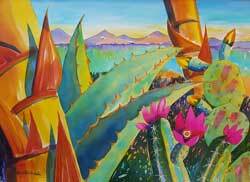 The piece was featured in the Texas Watercolor Society national exhibition. You are welcome to visit the studio by appointment and contact information is below. Remember: Art is a gift from God and is meant to be shared as a blessing to others. I am honored to share with the visitors to this website.